The top priority of the Oregon Bankers Association and the Community Banks of Oregon is advocacy. A key component of our advocacy program is representing Oregon's banks in the state Capitol. Every legislative session, we review and track hundreds of bills that could impact Oregon banks and their customers. 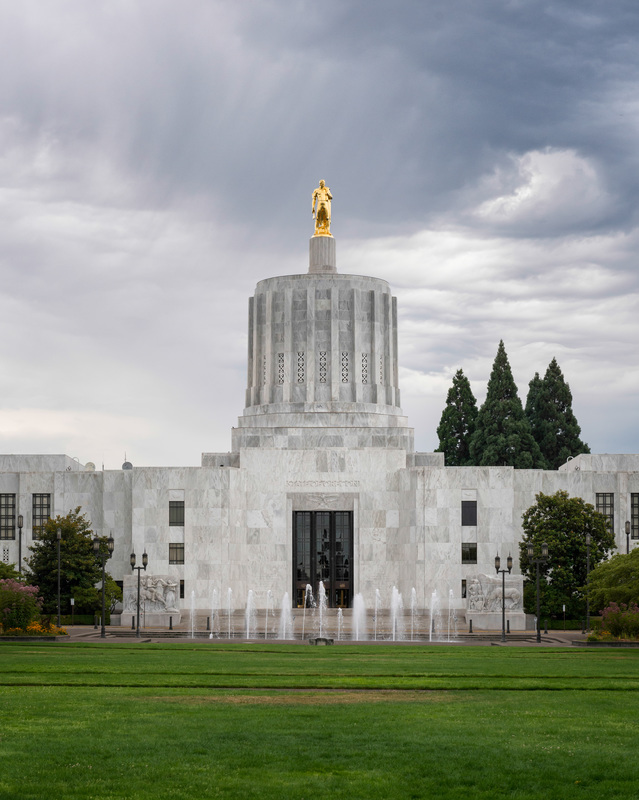 If you would like to get involved or have questions about state legislative activity, contact OBA's Government Affairs Director Kevin Christiansen at (503) 576-4123 or kchristiansen@oregonbankers.com. Communicating with your members of congress is vital and easier than you might think. Click here for tips on calling, emailing and writing your members of Congress.